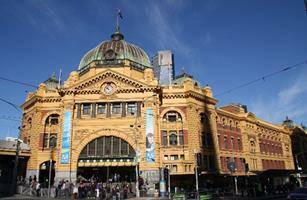 Check out these travel destination pages for Australia. Visit the best Harbour City of the world! Great beaches, awesome variety of food and some of the best hotels to stay. Brisbane is the capital city of Queensland. 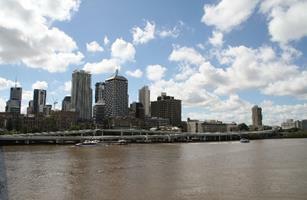 With the Brisbane river flowing past the city centre, a vibrant city with great dining areas and major sporting events. 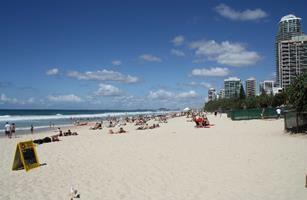 The Gold Coast has 30 kilometer of beach front with the famous Surfers Paradise Beach. 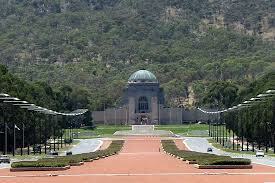 One of the most popular tourist holiday destinations in Australia.. 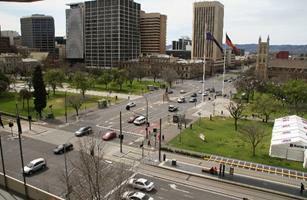 The City of Churches, Adelaide is a small city located on the banks of the Rriver Torrens. Driving distance to the Berossa Wine Region. The capital of the wild Northern Terroritory. 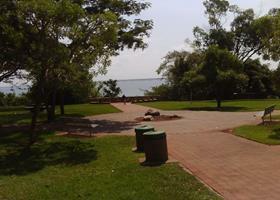 An island 1 hours travel from Melbourne. 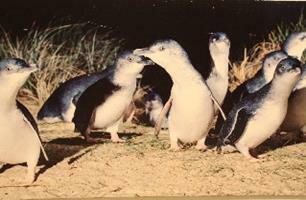 With amazing wildlife including the Little Penguins and seals. National Park. Melbourne. 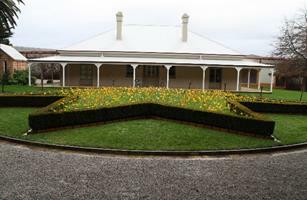 Home to the wineries like Domaine Chandon, Yering Station, TarraWarra Estate and Oakridge Wines. 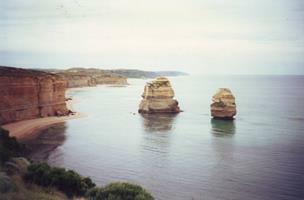 One of the best drives in Australia, with the Great Ocean Road hugging the coastline just west of Melbourne through to Warrnambol. 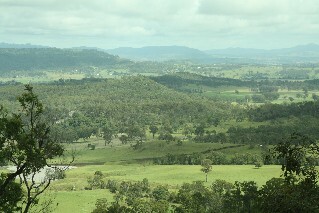 A mountain range just inland from the beaches of the Gold Coast. Excellent walking trails through rainforest. 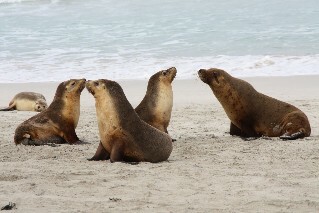 Wildlife include Koala, Kangaroos, Platypus as well as various farm animals. One of Sydney's famous beaches. 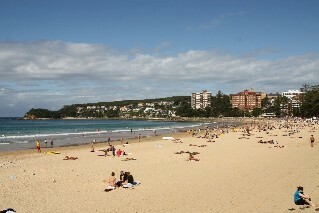 Take a ferry across the Sydney Harbour to the famous Manly Beach Corso which leads down to the best beach in Sydney. The most popular beachside holiday town on the Gold Coast. With loads of quality hotels to stay in and a great nightlife of bars, nightclubs and loads of great restaurants.